Thought Leadership: Invention or Innovation? By Susan Wolff. Marsden Associate Principal and Lean Six Sigma Black belt. Today, particularly, companies must focus on Marketing invention to stay in the game and Marketing innovation to get ahead of the game. The long term key to success is to know the difference and to balance both invention and innovation simultaneously. Inventions are based upon solving contradictions. 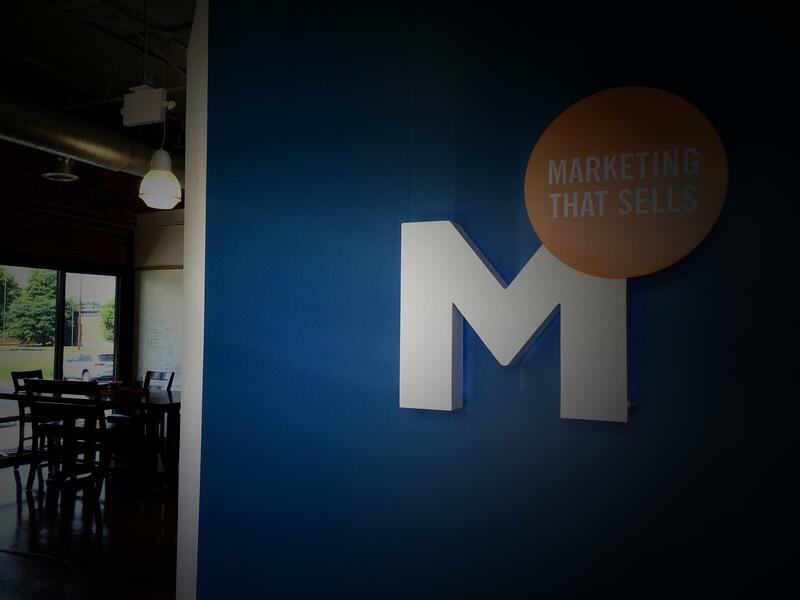 In Marketing, inventions include social media, contact management systems, content management systems and a litany of analytic models. These inventions are usually targeted at answering questions about what are the optimum processes and to what degree to invest in processes to get your message out and your target market messages in. Innovation is another matter. Innovation is using knowledge and expertise to translate generic issues and resolutions into creative unique opportunities for specific environments. Thought leadership requires creativity and true innovation; not just addressing a void or fixing a problem. If you spend all of your time launching the same ideas on new media, you will not be able to perform better than those that capitalize on new media to launch creative brand penetration. So ask yourself, how am I spending my time? Then ask yourself, if you do not have thought leadership, what do you have to differentiate yourself? By the way…TRIZ is a “new” brainstorming technique that has become “all the rage”. 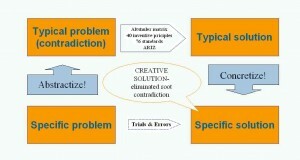 The basic tenant of TRIZ is that you can solve problems and contradictions without compromise. It’s about having it all. Nice concept! And, not new. TRIZ has been around since the 1940’s. Please let us know if you need some help separating the Marketing forest from the TRIZ.